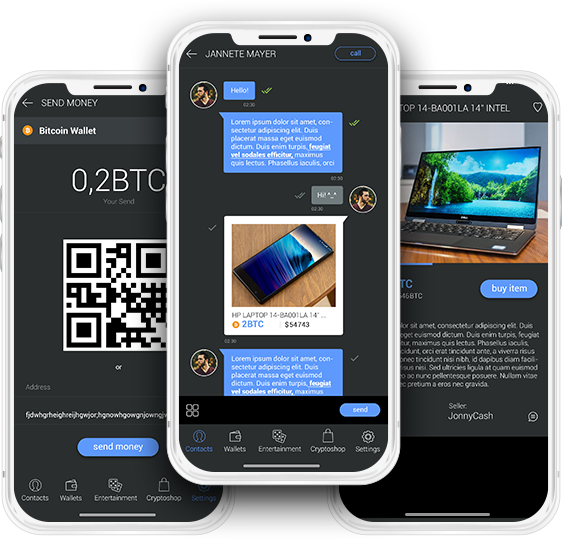 ALTTEX is a digital platform with a decentralized exchange, personalized crypto-messenger and a Smart Safe. It enables users network and collaborate on the go through messenger. 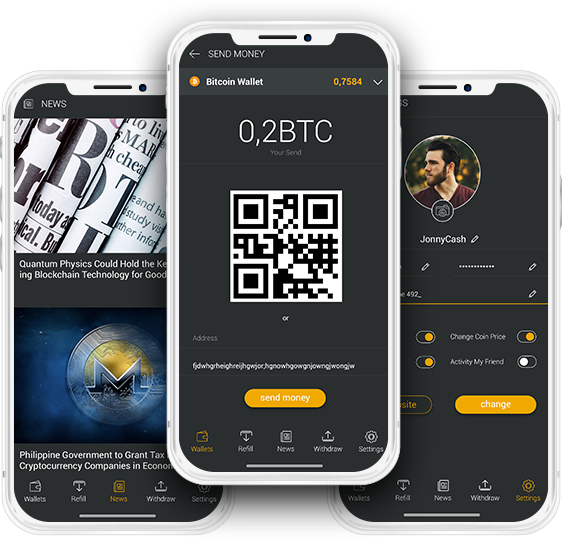 Our mobile Apps based on powerful Blockchain technology that gives crypto traders unbridled access to a decentralized exchange platform, a crypto messenger and a smart safe. AltDEX, users can trade with multiple coins, exchange digital coins for fiat currency, make purchases using stored assets and also perform coin transfers. 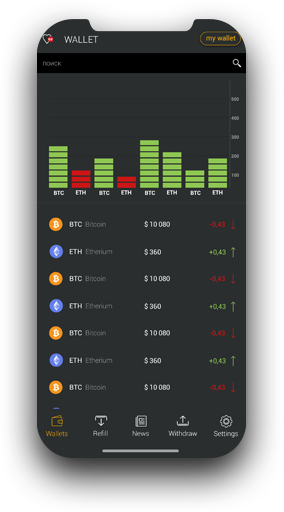 AltMessenger lets users keep in touch with other traders from around the world via private message and public chats. 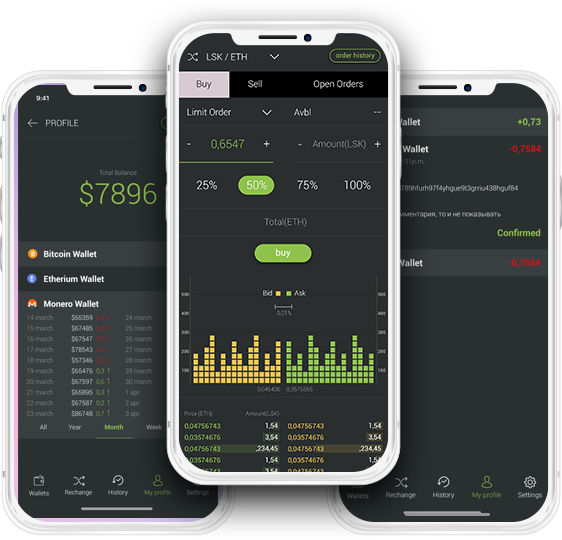 AltSafe keeps all the money safe and secure, displays the account balance, and regularly updates users with information regarding current prices of digital coins and market trends. 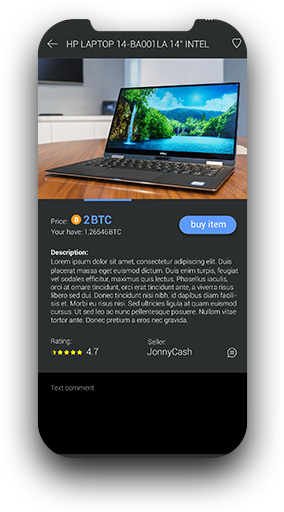 Purchase Cryptocurrency at the click of a button, using only your bank card details. 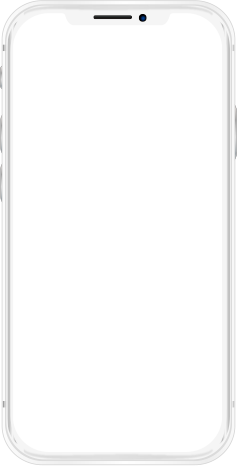 The exchange platform is designed especially for mobile devices and features Face ID and Touch ID technology for added security. Here you can see key dates and activities of the project development phase. This is a short description of what has been accomplished, and future events. First Quarter, 2017: Development of a decentralized mobile crypto exchange started. 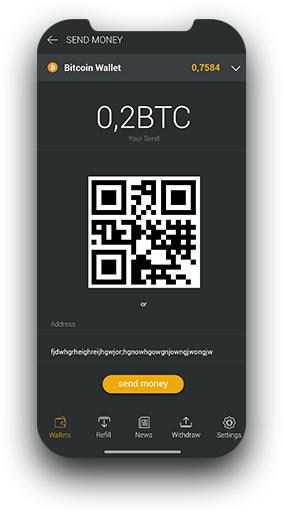 Second quarter, 2017: Basic mobile crypto-messenger development started. Third Quarter, 2017: Development of mobile Smart Safe started. Fourth quarter, 2017: Formation of ALTTEX Consortium, Pre-sale, ICO launch. Between Q3 and Q4 2018: Launch of a full-fledged ALTTEX exchange platform. 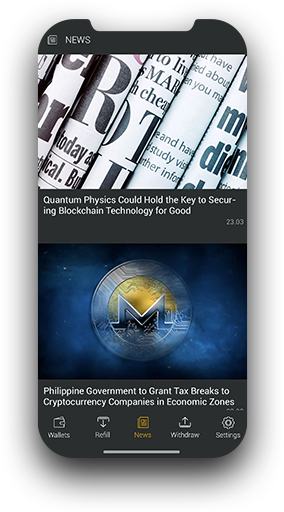 First quarter, 2019: Launch and Test-run of 'AltMessenger' and 'Smart Safe' features. 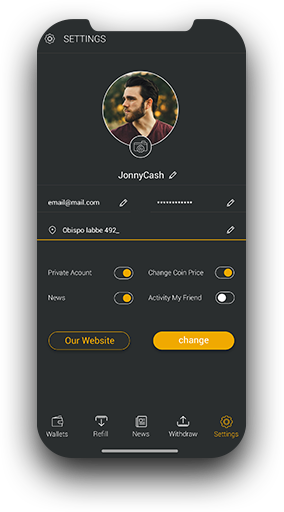 Our crypto-messenger feature allows you to keep in touch with all your contacts, anytime, anywhere. 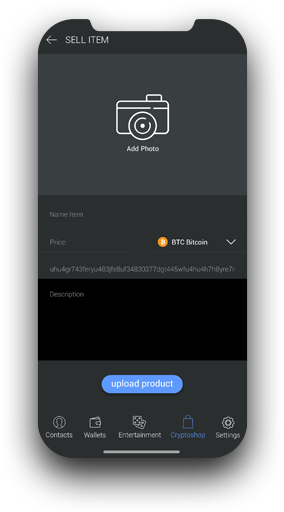 Start a private chat or create public groups and channels, and even add items within the application and sell them for any cryptocurrency. It's convenient, easy! Cryptocurrency capitalization has been growing in recent years (A surge from $11 billion to $500 billion between Q1 and Q4 2017), but there are still challenges for users. Currently, only small percentage of users are able to save all crypto-currencies in one secure location. To meet this challenge, we have developed a special application called 'Smart Safe', and also receive push notifications indicating changes in crypto prices and your current profit for a selected period. 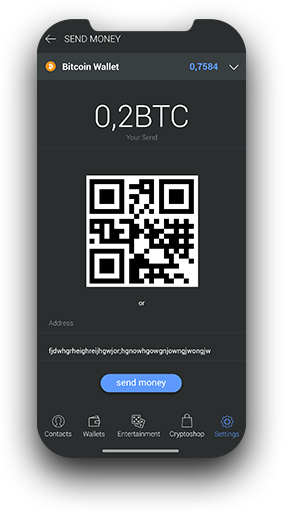 Look at future prototypes of the crypto exchange, AltMessenger, Smart Safe. We want to see every step of what we do. What is missing for all exchanges? The main problem faced by users trading cryptocurrencies was having an application to access them all from a single location. What is the difference from other platforms? 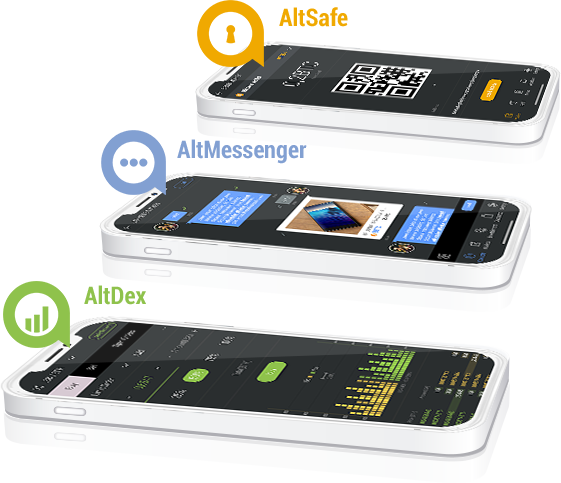 ALTTEX was created specifically for mobile devices. It presents a unique opportunity to replenish your account with a credit or debit card from any part of the world. How can I buy ALTTEX tokens? There are 2 ways for buying tokens. You can purchase them during the ICO, or on the exchange crypto-currency. What is the main purpose of the ICO? The main purpose of the ICO was development of mobile services for easy access to purchase and sell cryptocurrency from anywhere in the world. 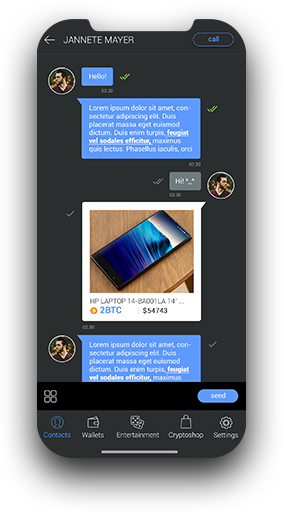 Write to the Support in the telegram Contact Support or write us at info@alttex.io or use the contact form at the bottom of the page.